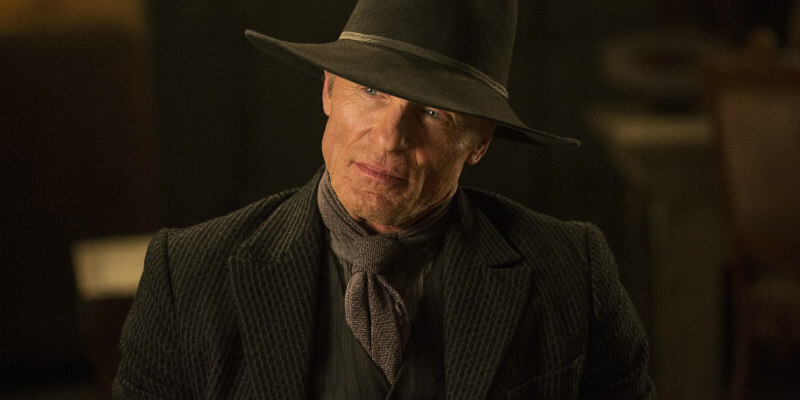 A first look at the upcoming second season of HBO's Westworld reboot. The trouble with modern TV is you often have to wait a couple of years before a second season arrives. That's the case with HBO's Westworld. Despite the show's return being a year away, a trailer has debuted at San Diego Comic Con. HBO aren't giving much away in this promo, but it does confirm the return of most of the show's main characters.